Intentional enthusiasm is the key to unstoppable success! Author of "Living with Enthusiasm! 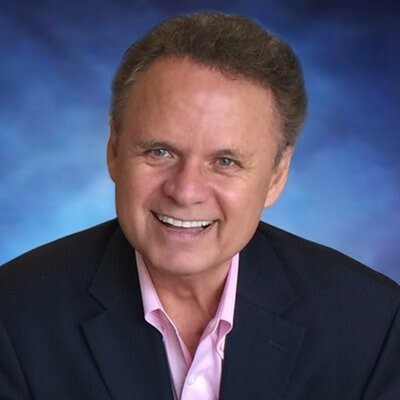 ", award-winning Texas keynote speaker, & Hall of Fame broadcaster, Sonny Melendrez delivers a compelling message of "living, learning, and leading with enthusiasm". He has presented at over 5,000 events during his career. Leading & Living with Enthusiasm!